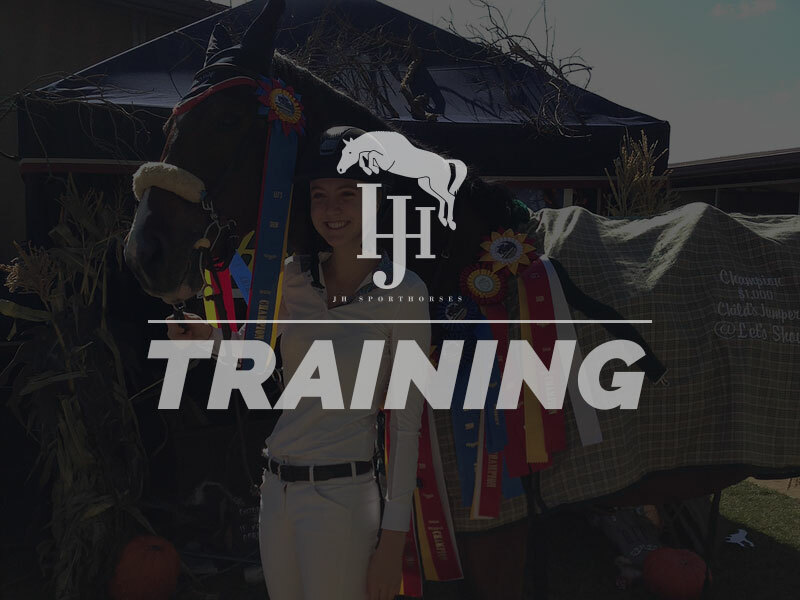 Want to sport your JH Sporthorses pride? Take a look at the many options for customized apparel below and represent JHS everywhere you go! Please let us know what item you are interested in purchasing, the size, and color, and any other questions you have. Once we receive your order information we will contact you for payment.